Home Beer What about Barley Wine? Clearly I’m not cut out for drinking wine, but what about Barley Wine? – which of course is not a wine at all, but a very strong beer. 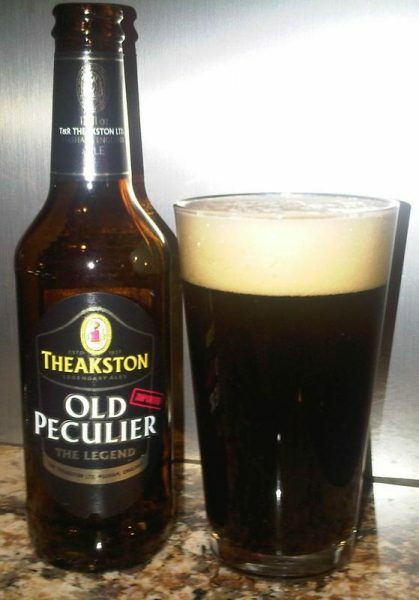 I remember back in Leeds we all went to a Beer Festival – I don’t remember too much about the beers I tried, but there were two things that stuck out. In the toilets some clever soul had taped a Foster’s sign to the top of the bog which when flushed was meant to resemble the aforementioned brew. Ha! Ha! There was a very strong barley wine there that was in a small bottle and was meant to be the strongest beer in the world. I bought one but don’t remember the name. It was strong – too strong for me really. 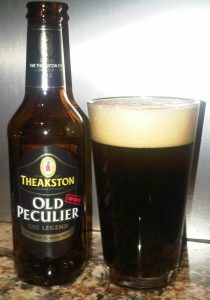 I’ll go as far as Theakston’s Old Peculier – which is a very fine beer – but beyond that I leave the really strong beers to The Consul. Jessica Rabbit come to life?